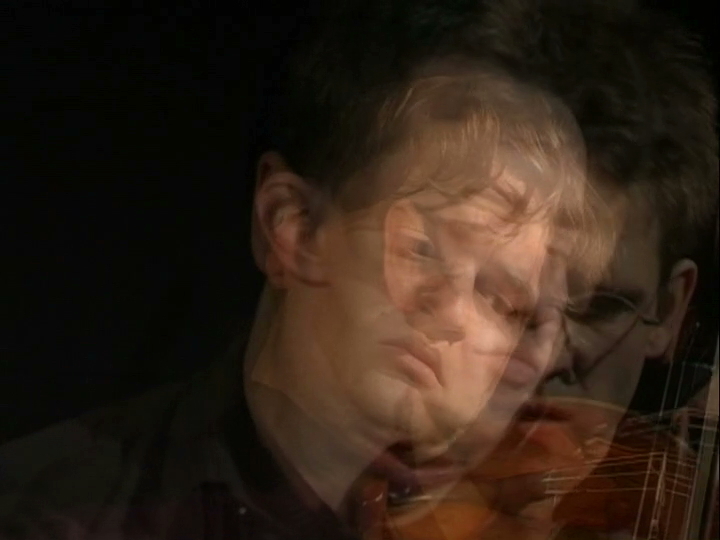 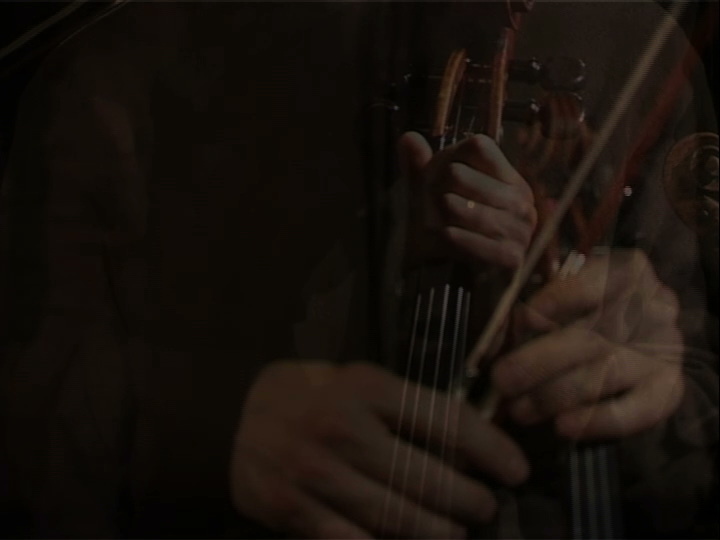 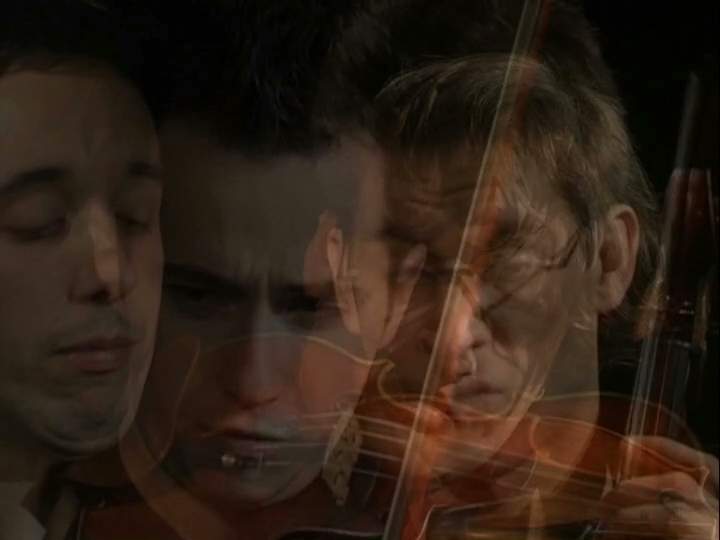 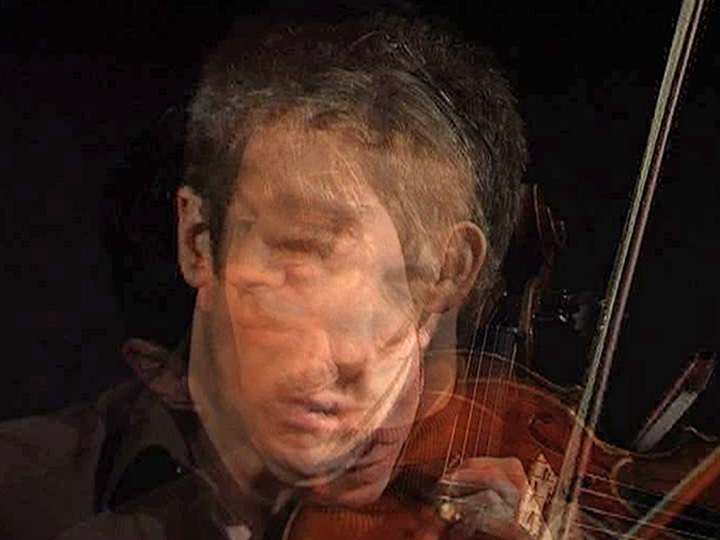 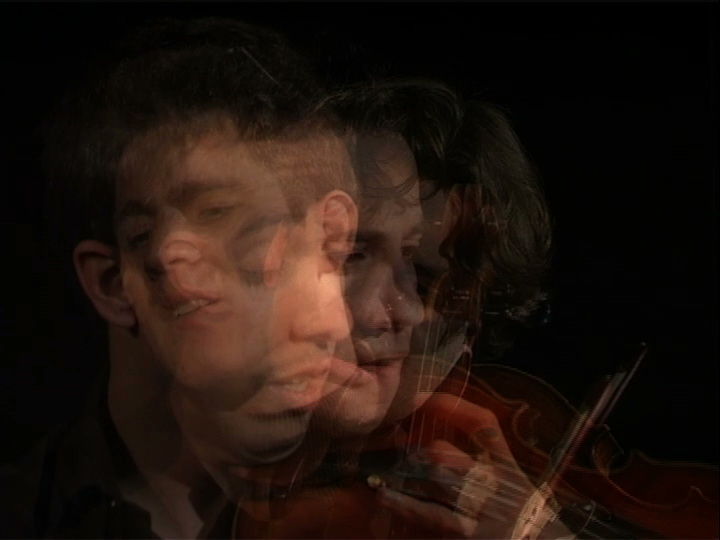 A "quartet" of cameras concentrates exclusively on the musicians' faces. 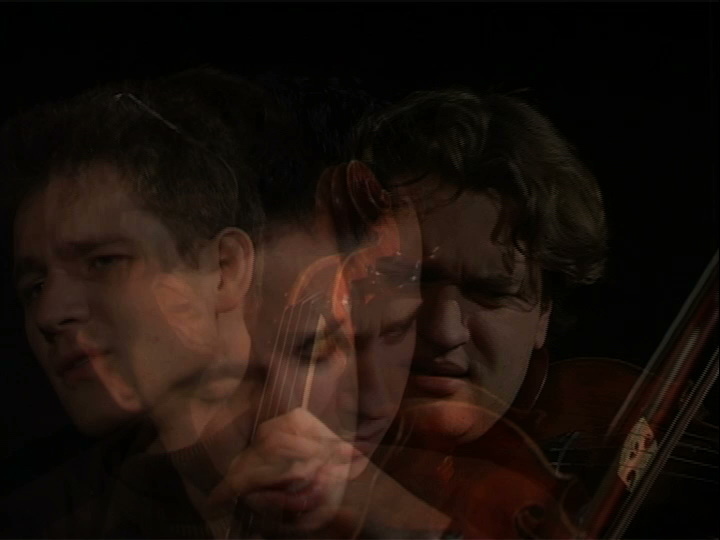 The four resulting films were brought together as a single film, just as the music blends the four instruments into a sonorous unity. 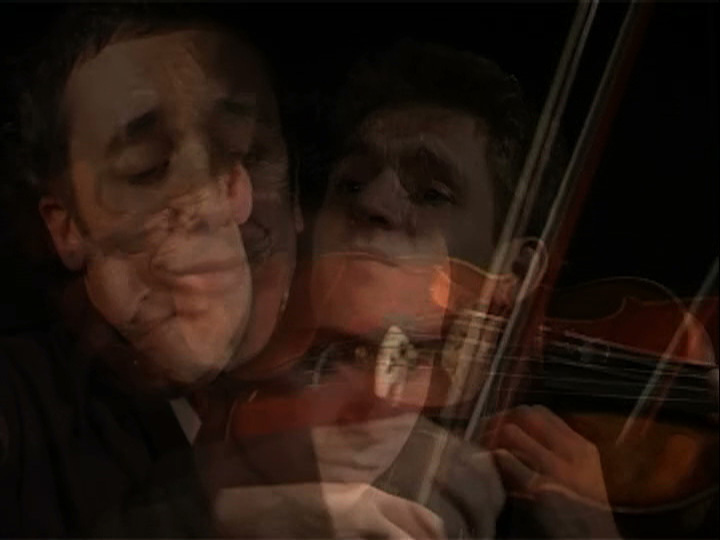 A "physiognomy" of music becomes visible.